No meat or dairy for Beyoncé as she gets herself in tip-top performance shape! 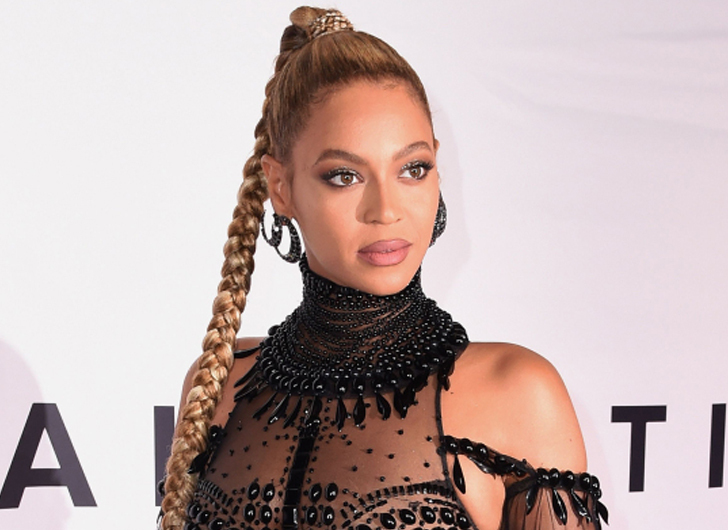 Queen Bey has announced she is going Vegan as she prepares for her headlining gig at Coachella. 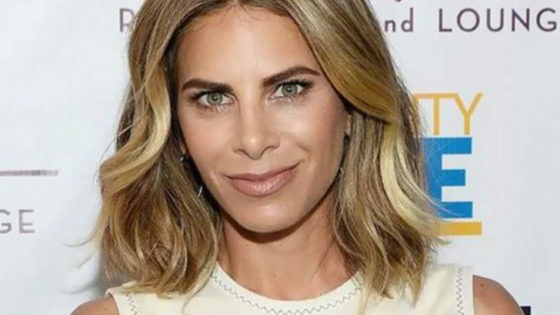 The musical diva made the announcement on social media after sharing a delicious – but very healthy – looking avocado toast creation picture to Instagram. “Click the link in my bio to join me,” Beyoncé urged her followers.